Waste management is a major activity in the UK today, with millions of us visiting recycling and waste centres each weekend, depositing literally hundreds of thousands of tonnes of materials. Maintaining visitor and employee safety in these busy public environments, where there are many vehicles coming and going, not to mention commercial and municipal trucks delivering their loads for processing, is critical. Helped by decreasing manufacturing costs and advances in technology, LED has become a more affordable solution, encouraging waste companies to turn to digital signs in place of static displays. Colourful, bright and allowing messages to be constantly updated, LED displays are more eye-catching and memorable, vital when it comes to getting the safety message across. Digital signs can also be a way to communicate successful achievements to the public both to motivate residents in recycling more and to celebrate local or site achievements. 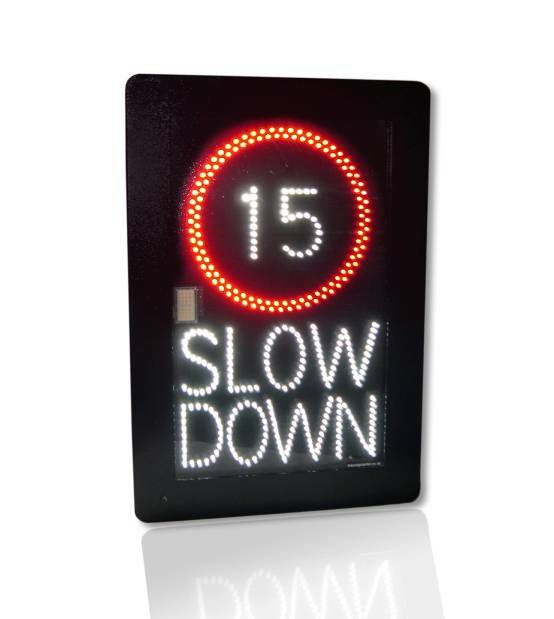 Messagemaker’s LED displays offer clear visibility at distances of up to 35 metres. Positioned at entrances and key locations across a site, LED displays create a positive first impression and a visually clear reminder of safety rules. Easily updated via inclusive software using a PC, messages can be changed frequently to flag particular issues and to maintain visual interest without replacing the sign itself. 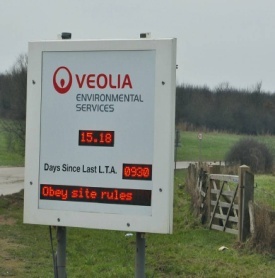 With the potential to incorporate full colour scrolling text messages, self-calculating performance statistics and even graphics, LED signs also offer a way to promote the company brand and deliver on the spot reporting on key achievements, for example in the percentage of materials recycled. And the result? Increased engagement with visitors and a safer environment for both public and employees. For more examples of Messagemaker’s LED safety and performance display solutions, call us on 01737 774738 or send us an enquiry.